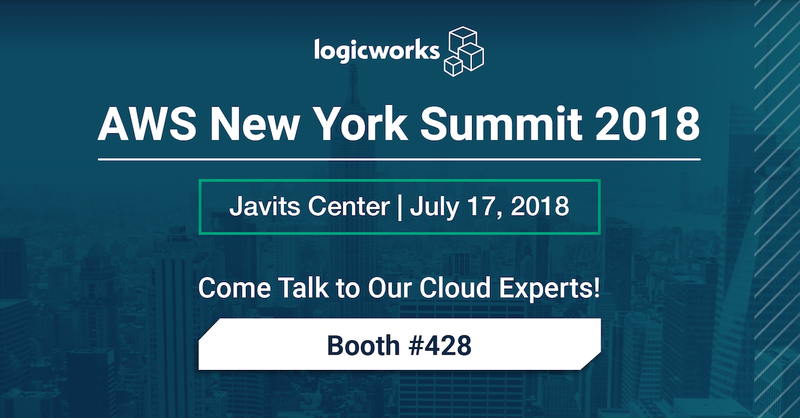 This year, Logicworks is proud to be a Gold Sponsor of AWS Summit in New York City! Dozens of our team members will be at the Javits Center tomorrow to hear about the latest AWS announcements, attend breakout sessions, and talk to attendees at our booth #428. We hope to see you there! Our AWS Certified Solutions Architects are available for 1:1 consultations on Tuesday on a variety of topics. Don’t miss out — these spots always go fast. Hope to see you at booth #428 tomorrow! If you haven’t registered yet, you can register for free here.